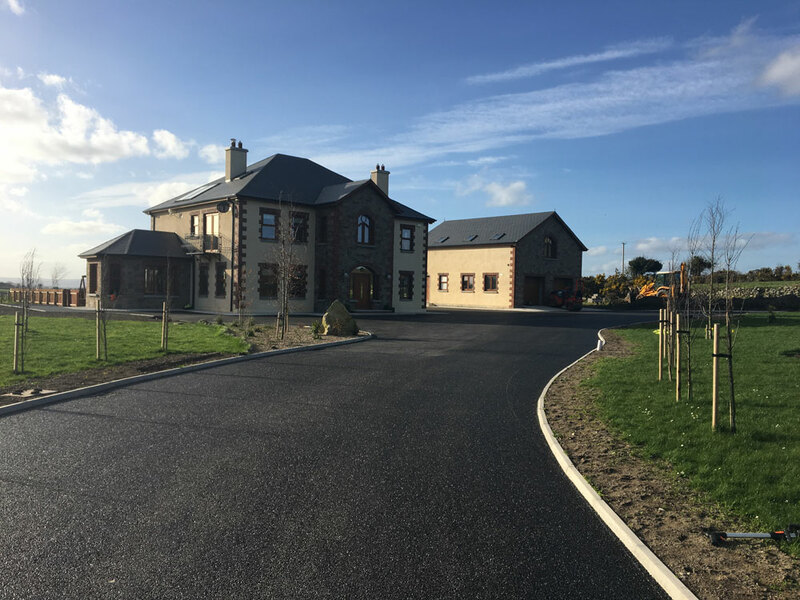 Our company, Arkil Ltd is operating in Ireland since 1988, producing many construction materials, with particular emphasis on road construction materials. Arkil Ltd has three quarries in Kildare, Cork and Kerry, where all types of asphalts, macadam’s, stone aggregates, natural stone, building stone, clause 804, high PSV chips, (Psv60, Psv65 and Psv70), high friction surfacing, anti-skid surfacing, sand, concrete and concrete blocks, (depending on the location) – all produced in accordance with the most up-to-date specifications and standards. Here at Arkil we are committed to providing a first class Road Surfacing and Civil Engineering service to both private and public customers throughout Ireland. With over 30 years of experience to gather upon in both fields, Arkil can provide a top class service in an efficient, safe and timely manner.